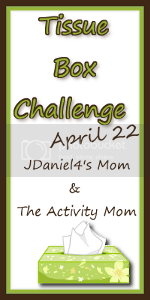 Since this week is Earth Day, JDaniel4'sMom and The Activity Mom are hosting a Tissue Box Challenge. The idea is to reuse a tissue box in a fun way with your kids. Who doesn't love a great challenge? 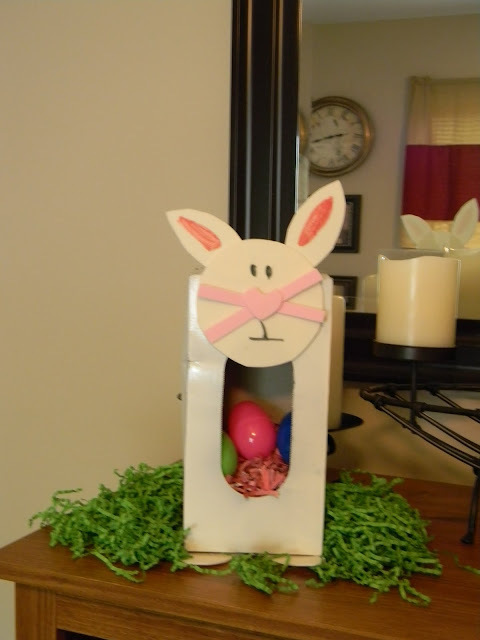 In keeping with the Easter theme, I decided to help Logan transform a tissue box into Peter Cottontail! First, paint your box white. Of course, you could paint yours any color you desire for your rabbit. Just a tip, don't leave the tissue box outside to "dry" on a windy day. Our rabbit collected all sorts of undesirable objects on his backside. We had to fix him up by gluing on white paper. Create the bunny's face, ears, and feet. 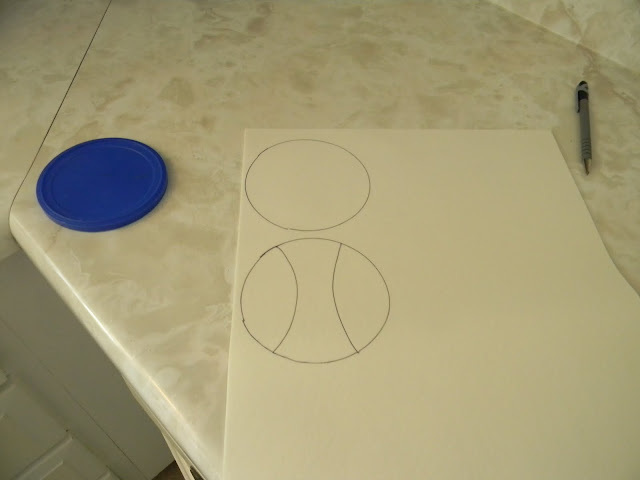 You will need 2 circles for the face and ears. I used white craft foam. Paper should work equally well. 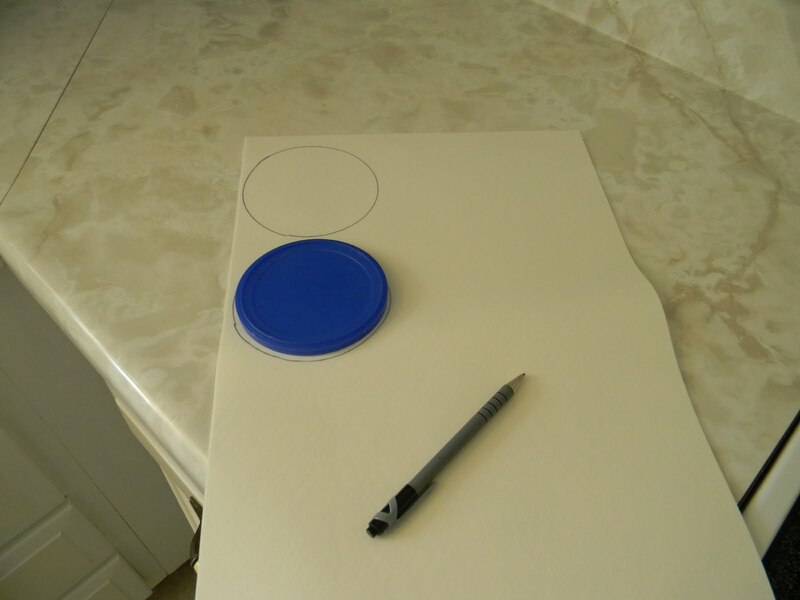 Another idea would be to use two small white paper plates. You will also need pink for the inside of the ears (or you can just color the inside of the ear pink). 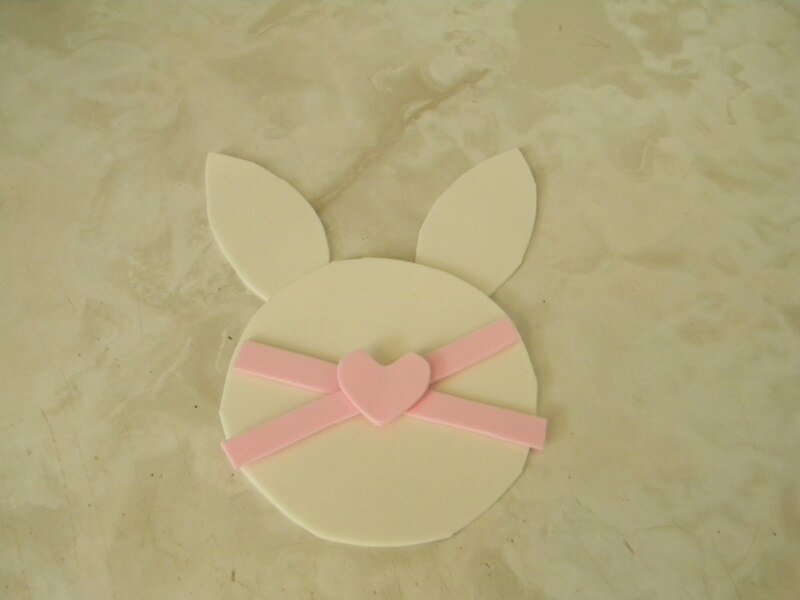 You will need 2 pink rectangles for the whiskers and a pink heart shape for the nose. Crisscross the pink rectangles to make the whiskers and glue the nose on top. Add eyes and a mouth. 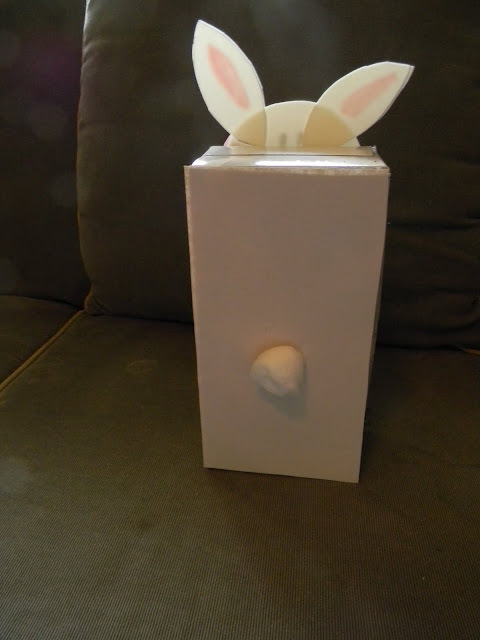 Glue the bunny's face above the tissue box opening. 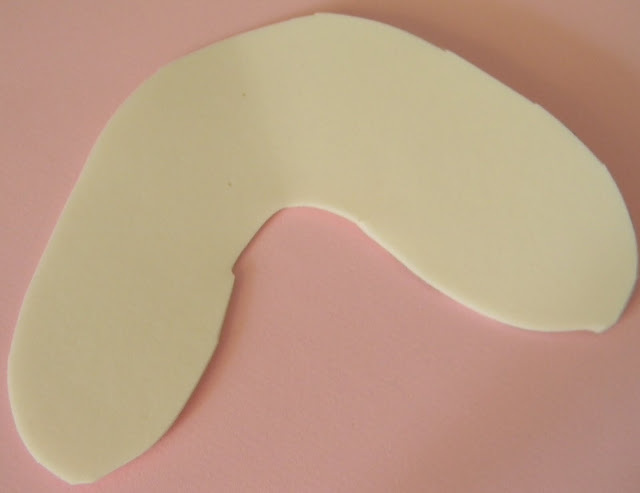 For the bunny's feet, you will need to make a shape similar to a boomerang. A cottonball glued to the backside will make a cute little cotton tail. To create the bunny's pink belly, use pink Easter grass. Better yet, get some used pink construction paper and run it through a shredder to reuse paper. Thanks for Teach Preschool for the tip on making Easter grass out of construction paper. 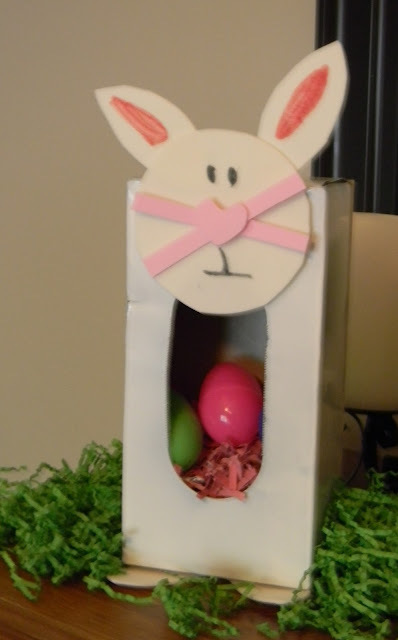 Put the easter grass in the opening. Add some eggs if you desire. Go check out other uses for a common tissue box at the Tissue Box challenge. Your bunny is so cute! I love that he holds eggs and has such a fun tail. What a great idea! Love how he holds eggs. 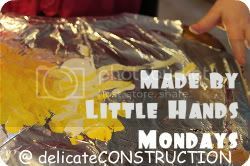 =) Thanks for linking up. You stopped by my blog for the UBP. Sorry it's taken me a while to return the visit. 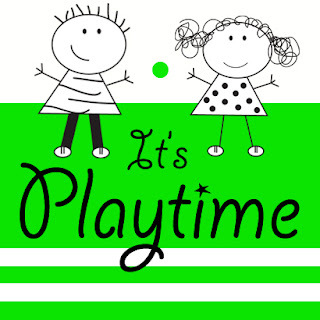 I like the idea of your blog exploring early literacy. I haven't done too many book-themed crafts with my son, but since he loved making green eggs for Green Eggs and Ham I probably ought to do more that way. I'll probably pop in from time to time to get ideas. This bunny is cute, by the way. We're about done with our Easter crafts (I'll probably be posting about them this weekend) but I like the way you put him together. Hope to see you around from time to time! Cute Bunny! I love his cotton tail and the egg filled pink tummy! Am loving that the tissue box "hole" is your bunnies tummy! Clever use of the box... and the little heart noses is just too cute! The judging of the competition very hard!!! 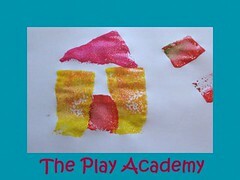 Thank you for linking to Kids Get Crafty too - very much appreciated!